There’s been a boatload of new developments with John Dixon’s INTELLIGENCE TV Pilot (based on his upcoming YA Sci-Fi novel DISSIDENT) since the last blog post. Rene Echevarria has joined Intelligence as an executive producer / showrunner! Mr. Echeverria, a former Hugo and two-time Emmy nominee, has a fantastic resume as a producer and executive producer: Star Trek, Deep Space Nine, Terra Nova, Castle, Medium, Dark Angel, and other shows, including The 4400, which he not only produced but also co-created. 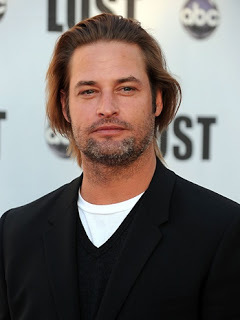 Josh Holloway, who starred in Lost, is slated to star in the upcoming CBS pilot. Emmy award winner Marg Helgenberger, best known for China Beach and her 12 seasons on CSI, has joined the cast of Intelligence. 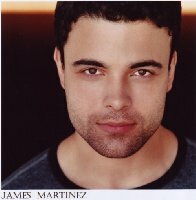 James Martinez (Breaking Bad) has joined the cast! Michael Rady (Emily Owens MD, The Mentalist,House of Lies) has joined the cast! 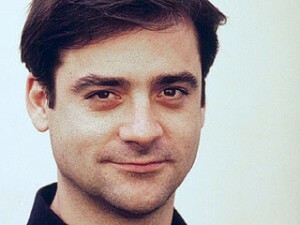 He’ll play a federal investigator named Jameson. This article was written on 10 Mar 2013, and is filled under Book News.